Mindy's fitness Journey: Winners and calorie equilvents changed to burpees?? 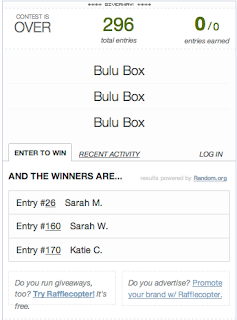 Winners and calorie equilvents changed to burpees?? Would life be better if this were true? I think I would be A LOT thinner!!! Thank you for Mizfitonline for finding this picture! I sent an email to the following people! Check your inbox! You didn't win??? No worries, you can still get a free box! 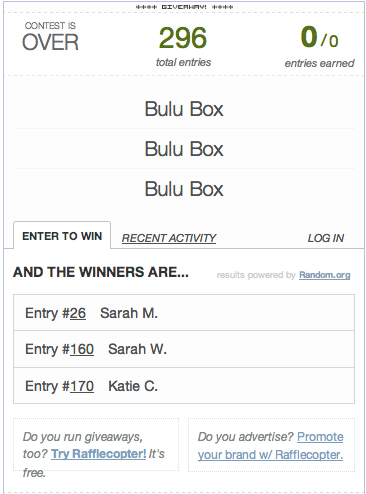 GET YOUR FIRST BOX FREE: USE CODE "Box1679"
I am now an affiliate for Bulu Box and you can order your boxes from me. Yikes! 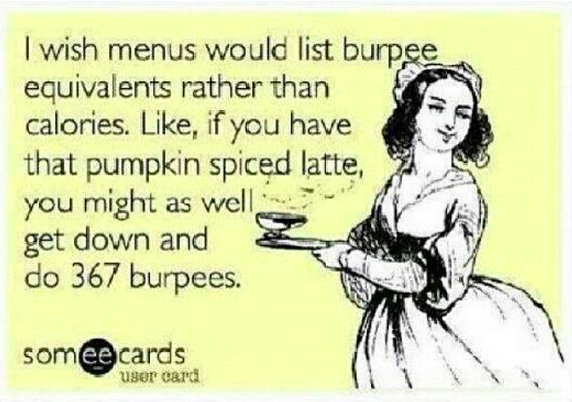 I so hate burpees! Funny. I always relate calories to miles... every 100 calories is roughly 1 mile. Makes what I eat very interesting. I sometimes do the same as Pavement runner. When I had my mental breakdown binge and ate an entire box of pumpkin cheesecake cookies the first thing I thought is #holycrap I have to run 21 miles to burn that all off and I cannot even run 3. 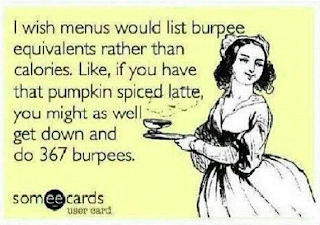 If they put burpees or miles on boxes I would probably eat better. S%$& just got real! My 2012 Story! A Family Christmas and running safety first! Santa must be a runner! From my house to yours, Merry Christmas! !